This post shares you with a guide about how to use Launch X431 Diagun IV. As the 4 generation of X431 Diagun, this one Diagun IV could use directly without IP limit. It is a useful tool which supports over 20 easy-changeable language as well as new 11 special functions added. How to Connect/Disconnect Diagun IV WiFi? How to set up X431 Diagun IV Bluetooth? 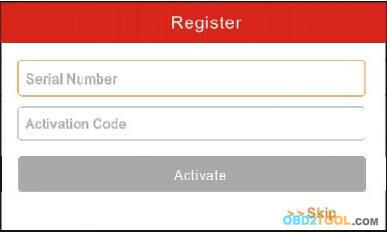 2.Activate the VCI connector: In Image 4, input the Serial Number and Activation Code, which can be found in the password envelope. 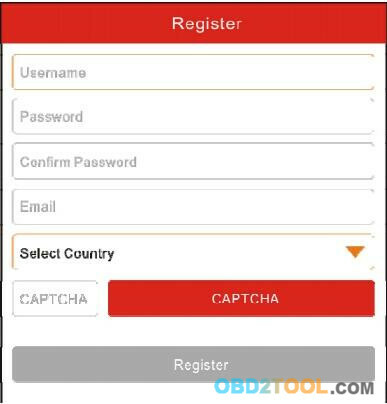 To download the diagnostic software, tap “Yes” to enter the software download page. Tap “No” to download it later. On the download page, tap “Update” to start downloading. It may take several minutes to finish it, please be patient to wait. To pause downloading, tap “Pause”. To resume it, tap “Continue”. Once the download is complete, the system will install the software package automatically. 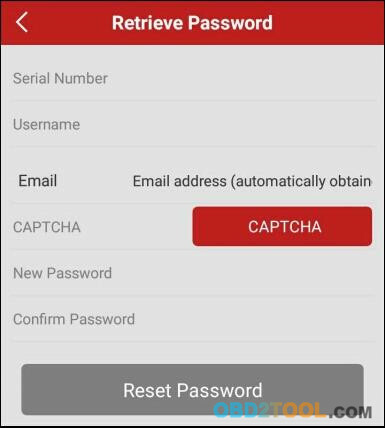 If you forgot the password, tap “Retrieve Password”, and then follow the on-screen instructions to retrieve it. How to Connect/Disconnect Launch X431 Scan Tool Diagun IV WiFi? 1.On the home screen, tap Settings -> WLAN. 2.Slide the Wi-Fi switch to ON, X-431 Diagun IV will start searching for available wireless networks. 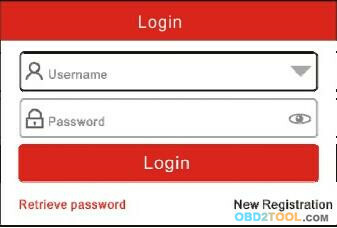 3.Select a wireless network, y If the chosen network is open, X-431 Diagun IV will connect automatically; y If the selected network is encrypted, a network password will need to be entered. 4. 4.When “Connected” appears, it indicates the Wi-Fi connection is complete. 2.Tap the network with a Connected status, then tap “Disconnect”. How to use the fuel additive to work better? Many intend to use additives owners are still hesitant, because we are not consistent with the view of additives, additives to buy more trouble. There is another kind of circumstance, a lot of people who have buy good fuel additive products but do not know how to use, also do not know how to use the obd2 scanner reviews check, that will also affect the fuel additive role play. Here we ask the repair shop of professional technicians explain to us the proper use of fuel additives. For a long time the car must use, if don’t want to continuous use can also between a month with more than three times, if intervals recommended dose it slightly larger, truly effective removal of carbon deposition, improve the fuel environment. The use of the most economical method is used for the first time the way plus three times in a row, that is a new car in the first three tank, every time, in accordance with the purchase of the directions specify the percentage of adding additives. After three times, run about 3000 km to 3000 km (is different according to different road conditions and oil), again plus three times in a row, repeat this cycle is more appropriate, you can use a Launch X431 V 8inch Tablet or Launch X431 Diagun IV tools to check the performance of the car, you can see the obvious transformation. 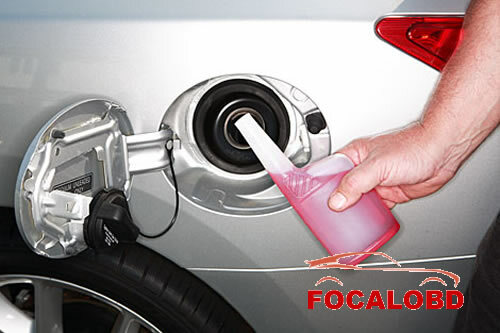 For used cars, during the initial period, the additive will engine oil system in the gum or sediment washing down, it will lead to clogged filters and oil hole, this time to deal with the oil system, a cleaning and maintenance, and then follow the new car Add mode to continue to use, so purifying effect is more ideal. Adding proportion is 1: 1000, 50ml bottles of additives can be with 50 liters of fuel; in addition, add should as the condition, models and and vehicle vehicle condition is good for the first time for about 3 bottles; condition decreased, underpowered vehicles need continuous use more than 5 bottles until the condition improved. Then choose the next box to add one or 1000 kilometers every time to add. If the engine is in good condition, it can be used to reduce the proportion of the mixture. To remind you, as the market chaos, consumers should choose a well-known brand certified, select Do not freeloaders, should pay attention to product quality, the company strength, service assurance and brand reputation, should choose to clean the engine and hydraulic system and other conservation tools Comprehensive features well-known brands. 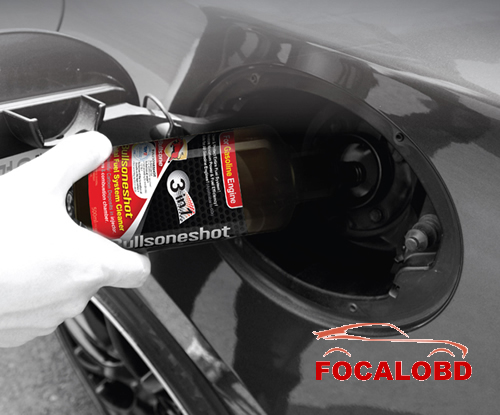 We recommend car stick with fuel additives, keeping nozzle without clogging, no coke combustion exhaust standards; with higher mileage cars, to select super-concentrated high-quality products, and gradually clean the oil and the engine, to clean, lubricate, by Horsepower easy start effect, you can also use Autel MaxiDAS DS808 or XTOOL X100 PAD to check car, you will reconsider whether or not to use fuel additives.